A couple of weeks ago we provided a June 1st update of alleged off-target dicamba issues. At that time, most of the injury was confined to specialty crops, vegetables, and ornamental, fruit, and shade trees. We asked university weed scientists and state Department of Agriculture representatives for an update of the situation in their states as of June 15th, and this information is shown in the map and in the tables below. 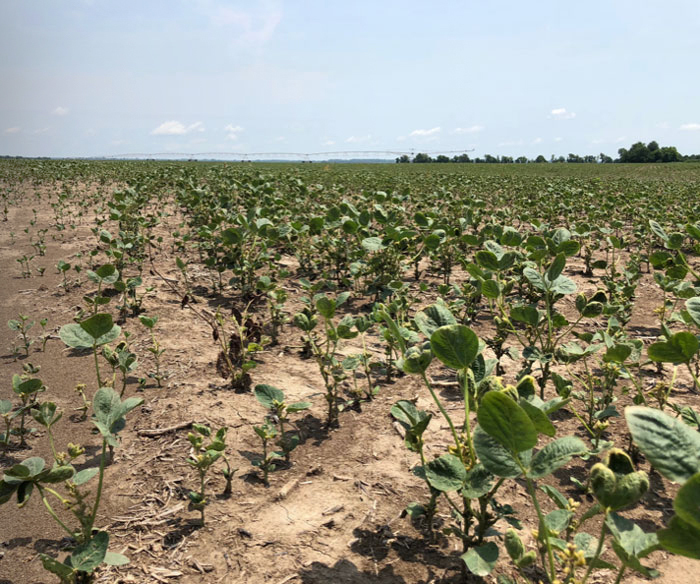 As of June 15th, university weed scientists estimate that there are approximately 383,000 acres of soybean injured by dicamba thus far in 2018. A common theme again this season seems to be that fewer growers are actually turning these incidents in to their state Department of Agriculture for investigation. Of the 15 state Departments of Agriculture that responded to our request for information, there were only 43 cases of alleged injury currently under investigation in soybean (Table 1). However, the incidents and cases of off-target movement of dicamba to specialty crops, vegetables, ornamental species and trees seems to be more prevalent this year compared to last season as they constitute some 111 of the remaining cases under investigation (Table 1). 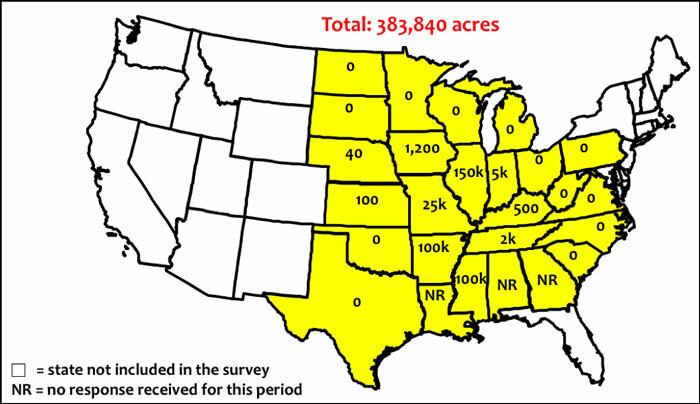 Figure 1 Estimates of dicamba-injured soybean acreage in the U.S. as reported by university weed scientists (as of June 15, 2018). Table 1 Official alleged dicamba injury investigations as reported by state Departments of Agriculture (as of June 15, 2018). I have personally witnessed this increasing problem of off-target dicamba injury to "other" crops and tree species in the calls I have received, field visits, and "windshield surveys" of Missouri that I have taken the past few weeks, especially when driving around southeast Missouri last week. In this region, I'm convinced that the adoption of the Xtend trait in cotton and soybean is as high as anywhere in the country. 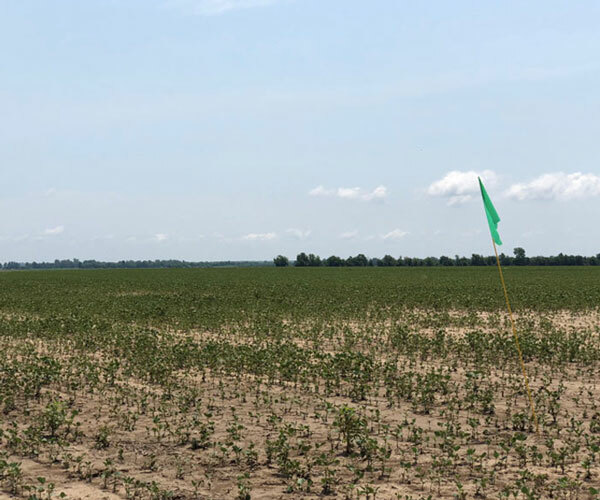 Many growers in this area have adopted the Xtend trait so they don't experience dicamba injury on their soybean crop for a third season in a row. Since the adoption of the Xtend trait is so high in this area, relatively speaking there seem to be fewer soybean fields with injury this year compared to last. However, just as in the past two seasons, there are still fields of non-Xtend soybean in this area showing injury from one end to the other (Figure 2). More surprising to me than that has been the extent of the trees that are showing symptoms of growth regulator herbicide injury in that part of the state where the adoption of this trait is so high (Figures 3 and 4). Figure 2 Non-Xtend soybean fields injured from one end to the other and showing typical signs of dicamba injury. Pictures taken the week of June 11-15, 2018. 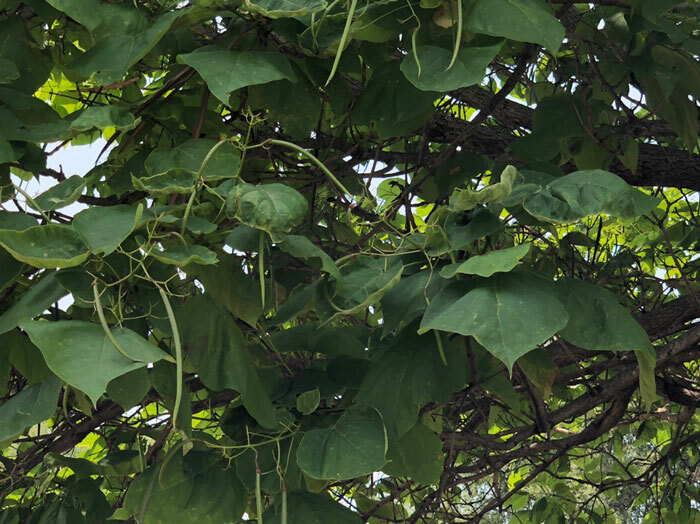 Figure 3 Catalpa trees expressing symptoms of off-target growth regulator herbicide injury. 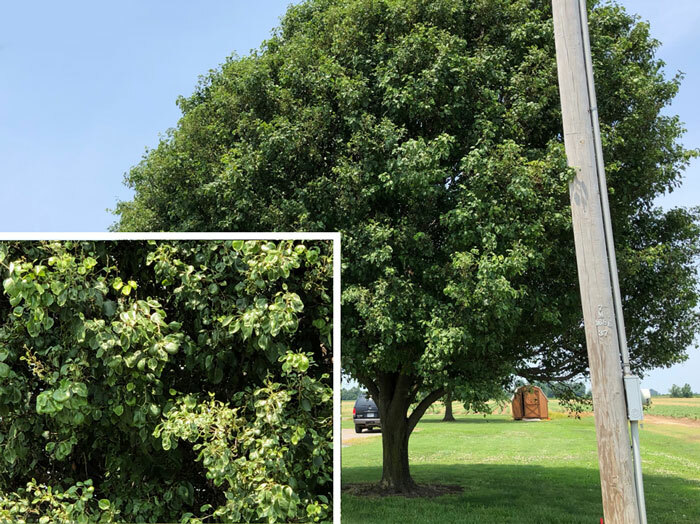 Figure 4 Bradford pear with apparent symptoms of off-target growth regulator herbicide injury. Several of my university colleagues who work in cotton have been encountering calls and field visits pertaining to off-target movement of 2,4-D onto cotton as well, presumably as a result of the increase in the adoption of the Enlist cotton trait. As most are aware, non-Enlist cotton is about as sensitive to low doses of 2,4-D as non-Xtend soybean are to dicamba. While very few of these incidents have been officially filed with the state Departments of Agriculture, Table 2 provides estimates from university weed scientists of the cotton acreage that has been injured by either 2,4-D or dicamba as of June 15th. Table 2 Estimates of cotton acreage injured by 2,4-D and dicamba as reported by university weed scientists.